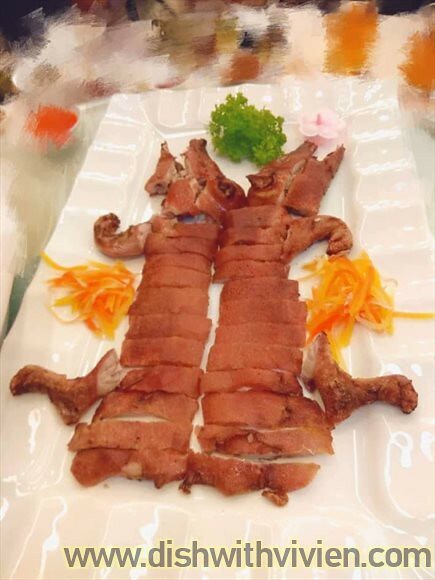 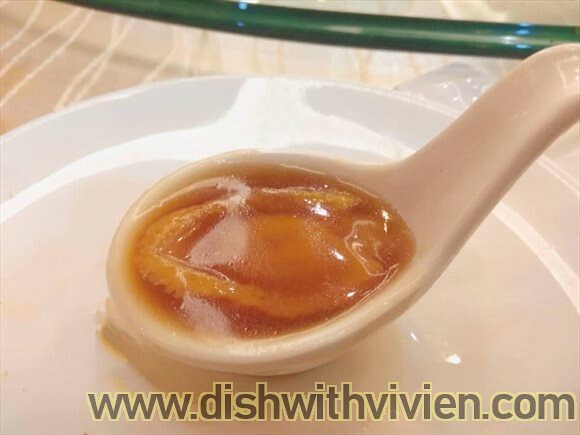 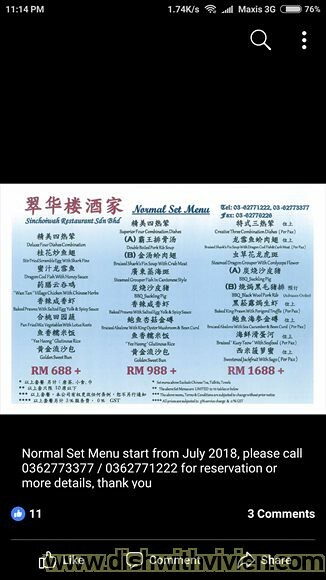 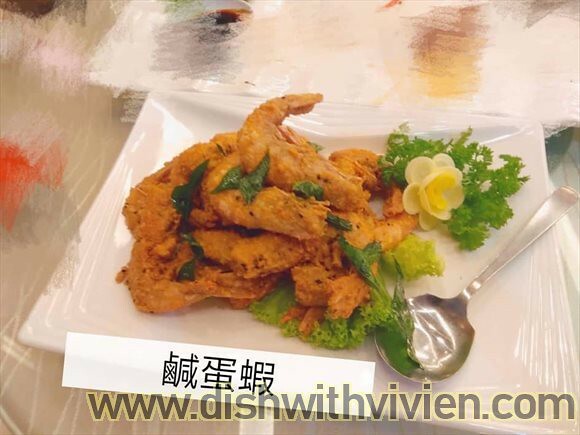 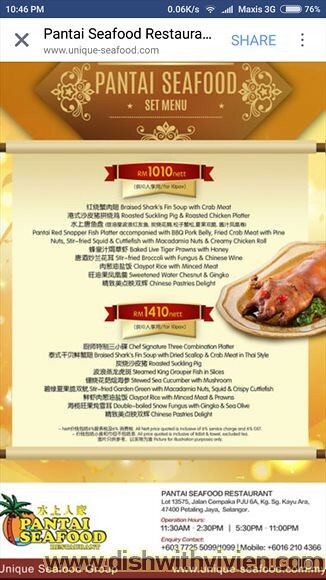 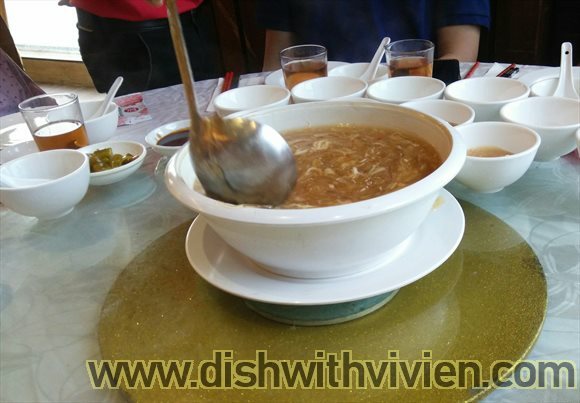 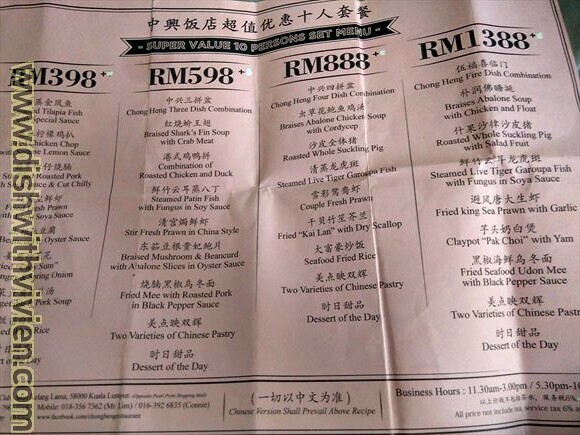 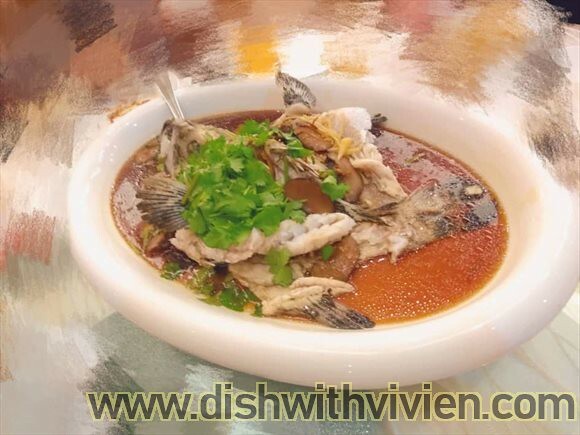 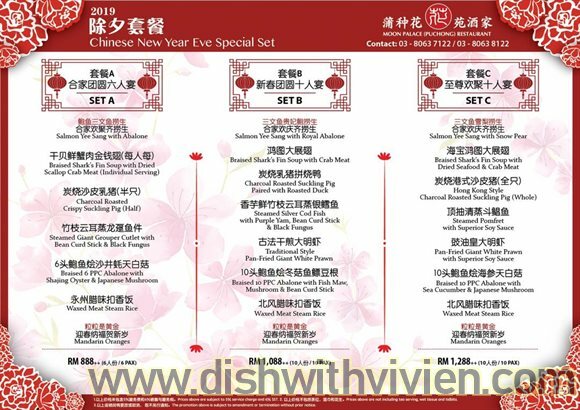 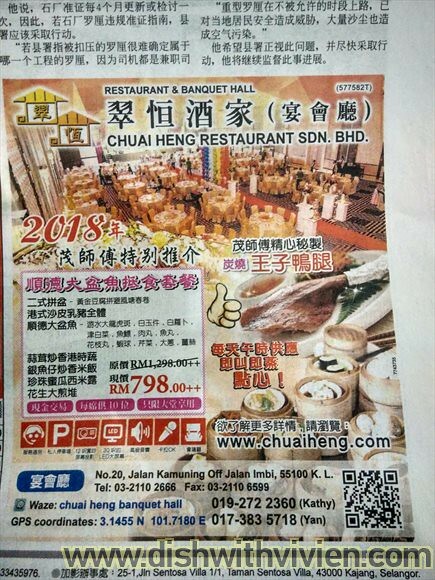 Chuai Heng is another option, only RM798++ and there are raves review online for their 顺德大盆鱼 (fish pot with many types of ingredient) Wish to try this one day, this is the cheapest set of all. 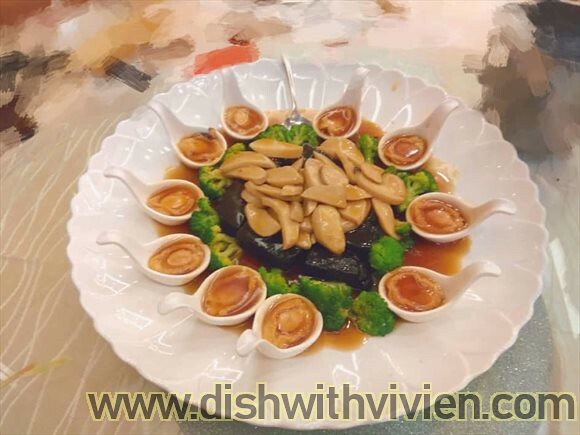 Charcoal tofu and abalone, the tofu is unique and smooth. 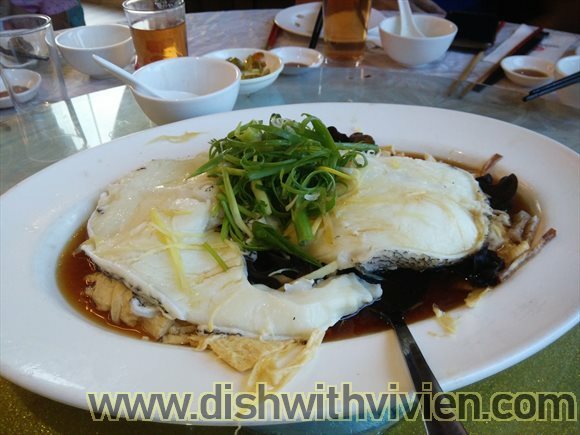 Though the blackness is a bit off-putting, but taste is not bad. 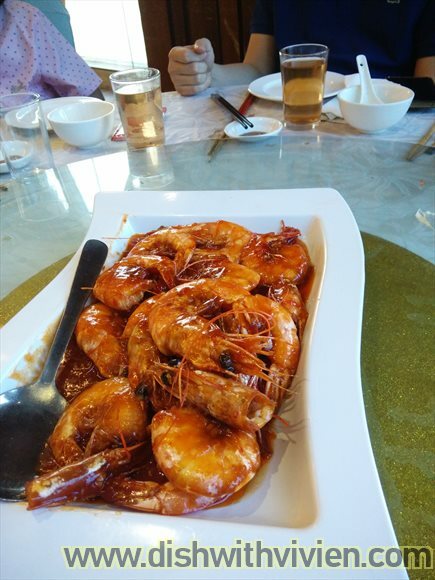 This is really nice as well. 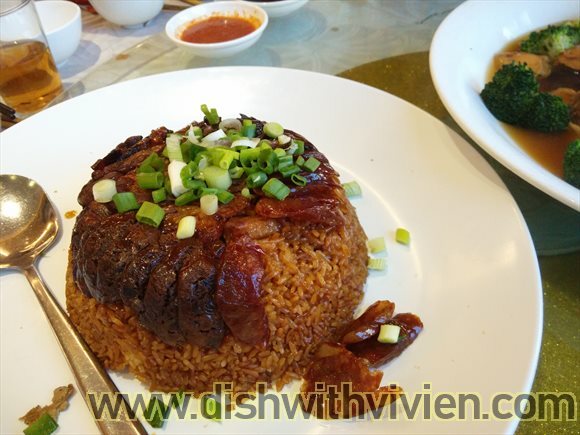 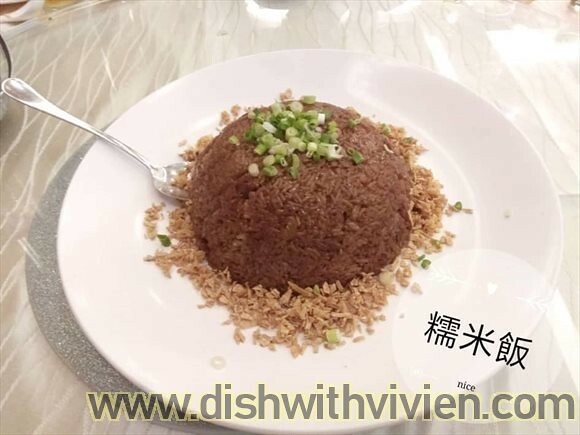 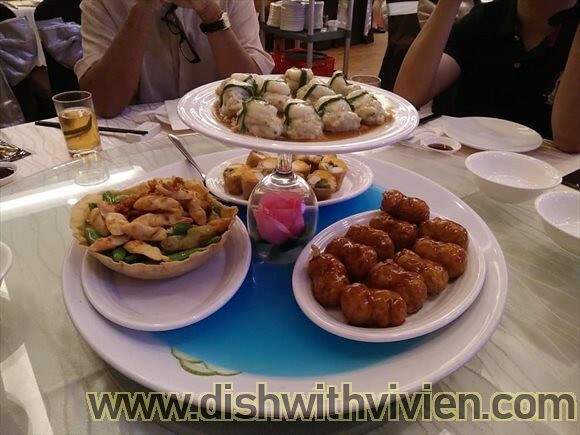 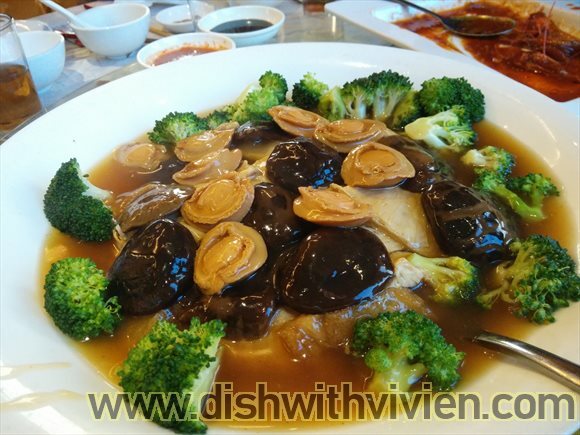 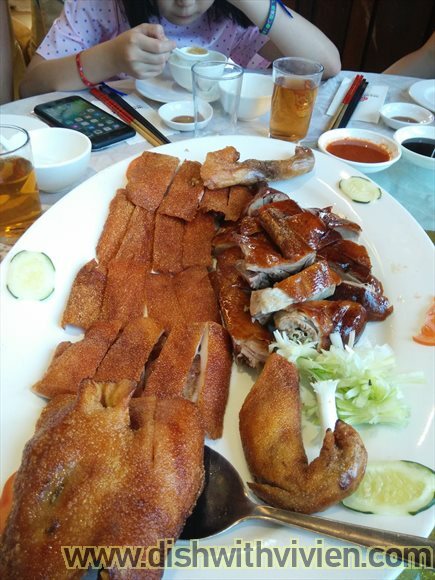 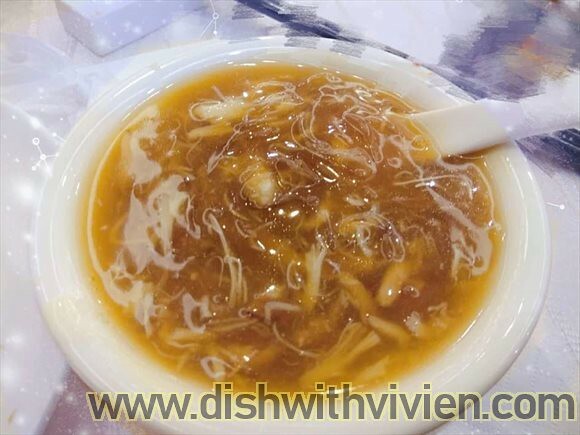 Overall, Sin Choi Wah is a good choice.